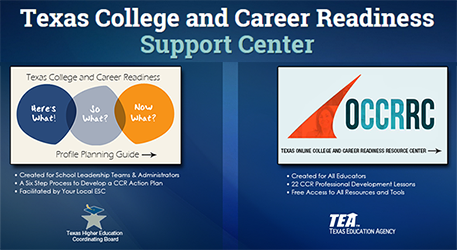 Why is College and Career Readiness Important in Texas? How does House Bill 5 Support College and Career Readiness? How can Pre-kindergarten Counselors Prepare Students for College and Career? Please click here to visit the college and career readiness landing page.